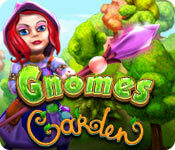 This week’s $2.99 Catch of the Week at Big Fish Games is Gnomes Garden. This game will return to full price at 11:59pm Pacific time on April 21, 2019. Each week, Big Fish Games puts a different game from their catalog on sale for $2.99. The price of the game is already marked down at Big Fish, no coupon code is needed. You can get a 1-hour free trial at Big Fish Games, and if you like it, be sure to purchase it before this week’s Catch of the Week ends and it returns to full price. 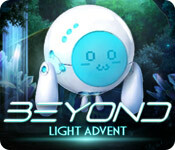 This week’s $2.99 Catch of the Week at Big Fish Games is Beyond: Light Advent. This game will return to full price at 11:59pm Pacific time on April 14, 2019. 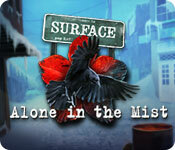 This week’s $2.99 Catch of the Week at Big Fish Games is Surface: Alone in the Mist. This game will return to full price at 11:59pm Pacific time on April 7, 2019. 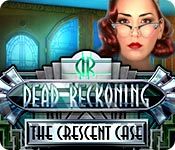 This week’s $2.99 Catch of the Week at Big Fish Games is Dead Reckoning: The Crescent Case. This game will return to full price at 11:59pm Pacific time on March 31, 2019. 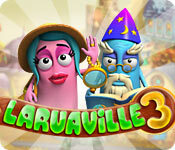 This week’s $2.99 Catch of the Week at Big Fish Games is Laruaville 3. This game will return to full price at 11:59pm Pacific time on March 24, 2019. 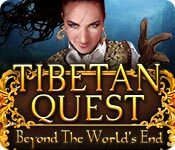 This week’s $2.99 Catch of the Week at Big Fish Games is Tibetan Quest: Beyond the World's End. This game will return to full price at 11:59pm Pacific time on March 17, 2019. 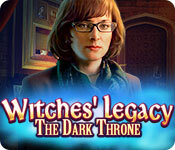 This week’s $2.99 Catch of the Week at Big Fish Games is Witches' Legacy: The Dark Throne. This game will return to full price at 11:59pm Pacific time on March 10, 2019. 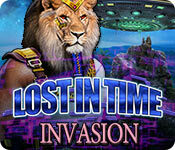 This week’s $2.99 Catch of the Week at Big Fish Games is Invasion: Lost in Time. This game will return to full price at 11:59pm Pacific time on March 3, 2019. This week’s $2.99 Catch of the Week at Big Fish Games is Sacred Almanac: Traces of Greed. This game will return to full price at 11:59pm Pacific time on February 24, 2019. This week’s $2.99 Catch of the Week at Big Fish Games is Dark Romance: The Swan Sonata. This game will return to full price at 11:59pm Pacific time on February 17, 2019.